9 Summer Shoes I Am Loving Right Now. Shoes, shoes, shoes. Give a girl the right shoes, and she can conquer the world! amiright?! 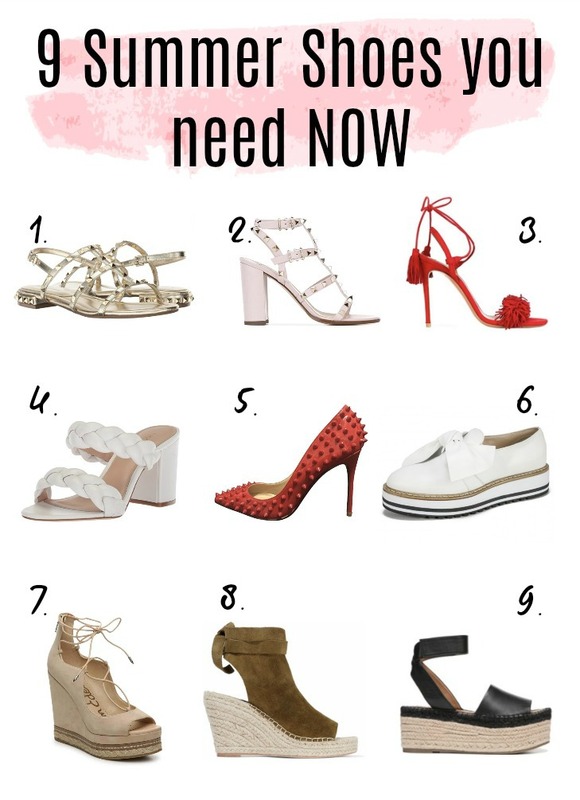 Today I wanted to share my top 9 summer shoes I am loving, crushing on, and some I own. All of these summer shoes will get you through the rest of spring and of course into summer. Hope you love these summer shoes as much as I do! well they, they never really fell off trend, these are just shoes I am loving right now!